Good morning! The birds are chirping, the sun is warm through the window, and today is shaping up to be a great day. With the help of the following apps, though, it can only get better. ColorID Free is the perfect app to start the day. It accurately identifies the colors of objects such as clothes, shoes, and accessories so users can always pick out just the right outfit for the day ahead. After getting dressed, users should try out the app TapTapSee. TapTapSee uses object recognition software to tell between a jar of peanut butter and a jar of pickles, so a delicious breakfast is always on hand. Now, let’s head out for a fun afternoon at the mall. 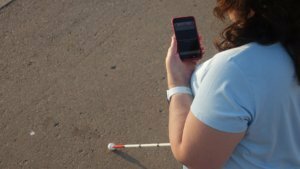 BlindSquare is an outdoor navigation app that will not only get users safely from Point A to Point B, but provides relevant information about points of interest along the way. 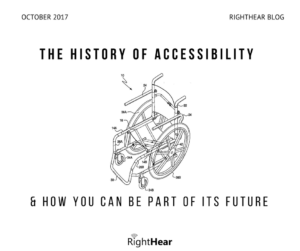 Once at the mall, the RightHear app will automatically notify users if the building is equipped as an Accessible Zone. 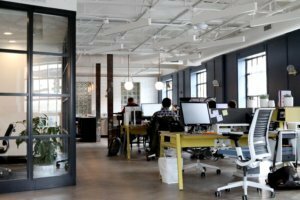 If it is, RightHear allows users to orient themselves inside of a venue and hear helpful information about their surroundings. After users are ready to pay for their selections, the app LookTel Money Reader is helpful. It uses the phone’s camera to recognize different denominations of bills in various currencies, making it practical both at home and abroad. On their way home from the mall, users might enjoy texting friends and family with AssistEye GIF. This app provides audio descriptions of GIFs and other fun images so everyone can take part in visual conversations. Audible, an audiobook software, is the perfect way to wind down an evening. Users can listen to a book on the device of their choice. A monthly subscription fee provides access to thousands of audiobooks and other great audio content. 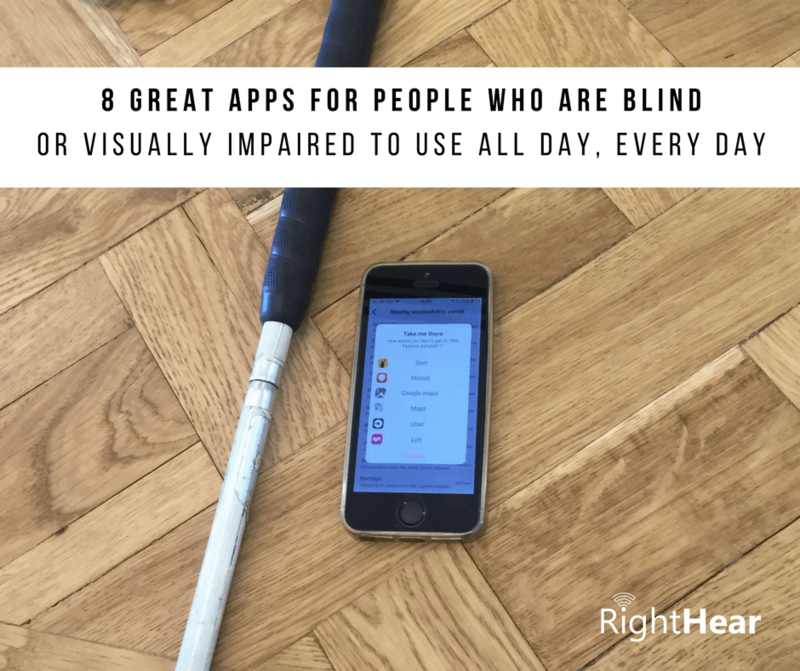 While the apps above are all designed to help people who are blind/visually impaired get through the day more easily, there are always more resources out there. Check out ViA (Visually Impaired App), produced by the Braille Institute, to filter thousands of accessible apps to find the right one for the job. What are your favorite accessible apps that you like to use every day? Tell us in the comments or on social media, and don’t forget to share this post with your friends.